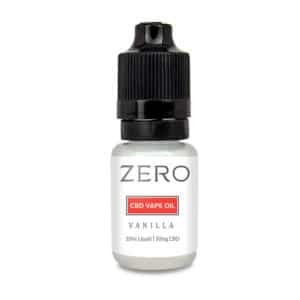 From vaping and tinctures to oils and topical treatments, there really is something for everyone when it comes to CBD. 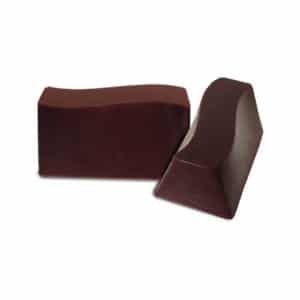 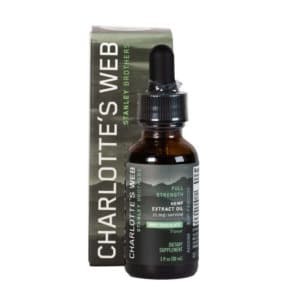 But if you don’t enjoy that distinct hemp flavor, you might be wondering if CBD is for you. 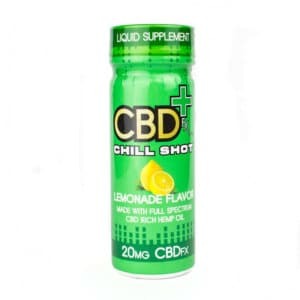 Well, these CBDfx Capsules are ideal if you want to experience the benefits without the taste. 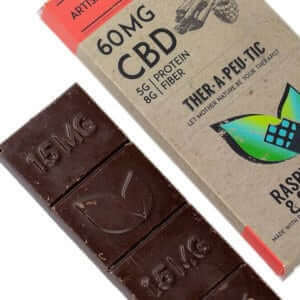 Made with raw, unfiltered CBD oil from organically grown hemp plants, one capsule packs a range of cannabinoids, terpenes, amino acids, and vitamins. 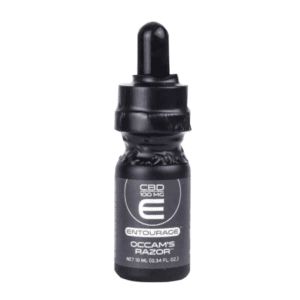 The easy-to-swallow capsule contains a carefully formulated powder that won’t upset your stomach. 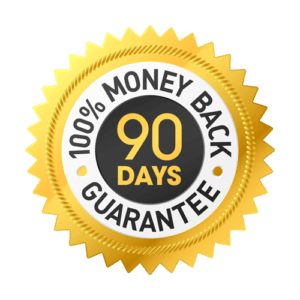 Simply take one or two daily with water. 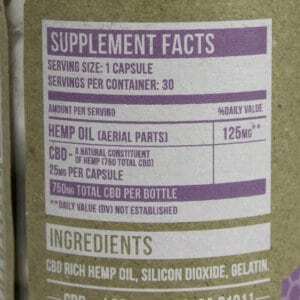 These capsules can be taken with or without food. 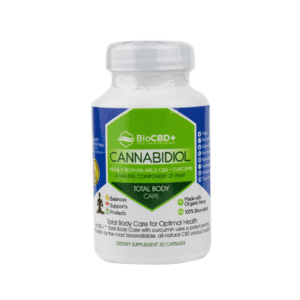 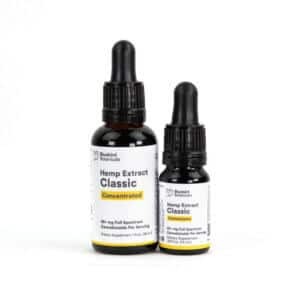 What is CBDfx: Capsules with CBD? 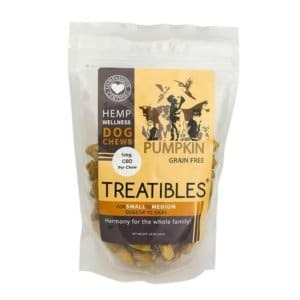 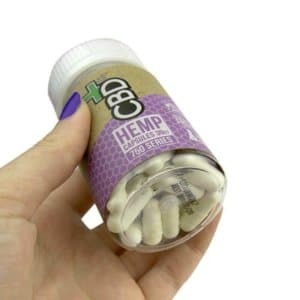 Made using full-spectrum, raw, unfiltered CBD oil from organically sourced hemp, these CBD capsules contain a potent and effective cannabidiol supplement that makes daily dosing easier than ever before. 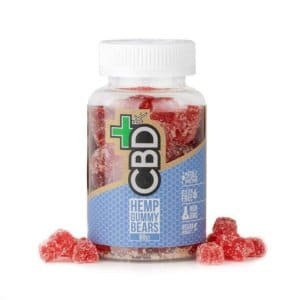 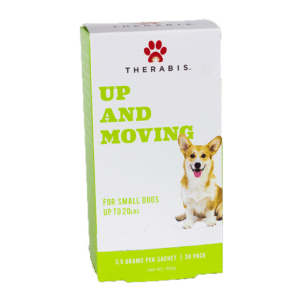 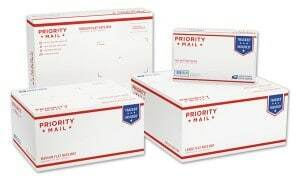 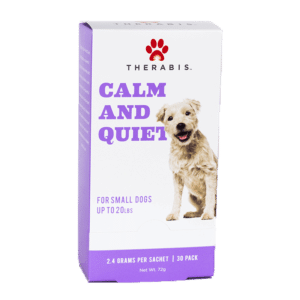 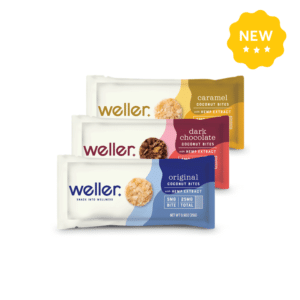 Each pack contains thirty 25 mg capsules (750 mg of CBD in total). 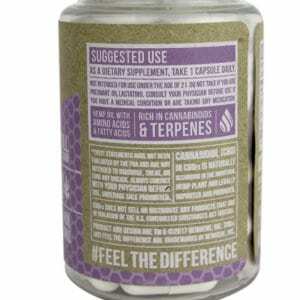 For best results, we recommend taking 1 or 2 capsules as a dietary supplement at the same time each day. 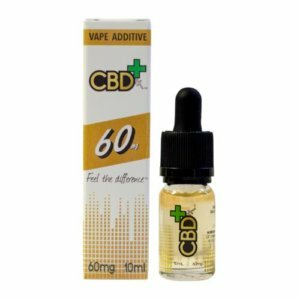 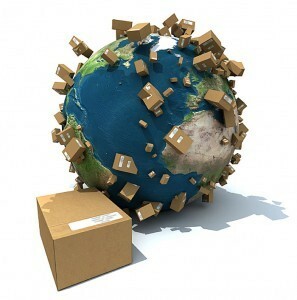 Why choose CBDfx: Capsules with CBD? 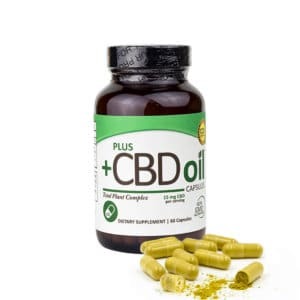 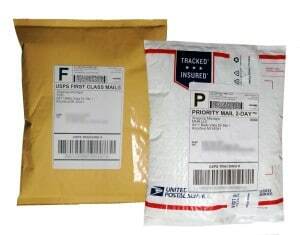 If you’re looking for a convenient and simple way of consuming CBD on a daily basis, then look no further than these CBDfx cannabis capsules. 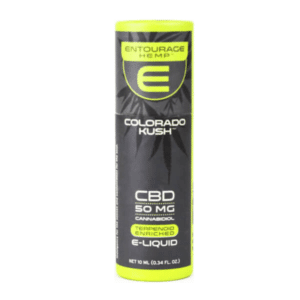 Taken with a quick drink of water – perhaps alongside your other supplements – you’ll enjoy calming CBD that delivers cannabinoids, terpenes, essential amino acids, and vitamins into your system. 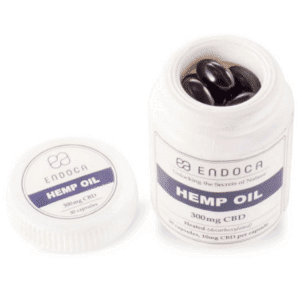 Take one or two capsules per day for at least two weeks to fully enjoy the benefits of CBD. 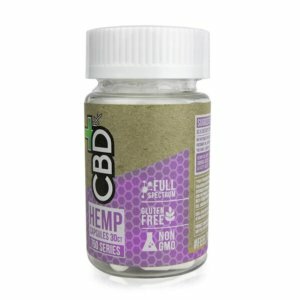 If you’re new to CBD, start with just one capsule per day to test your tolerance and observe the impact. 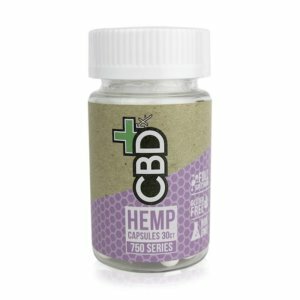 Producing a product like these CBD capsules requires a high level of skill and care. 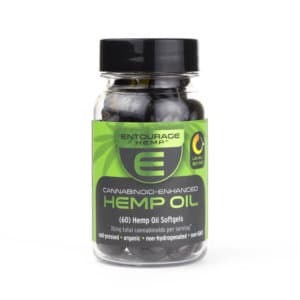 Extracting the maximum amount of CBD from organically grown hemp – while keeping THC levels to the legal minimum – takes years of experience. 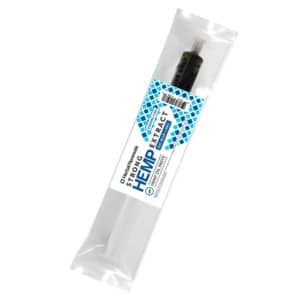 Cheap products from sketchy vendors are therefore more likely to be impure or ineffective or to contain illegal levels of THC. 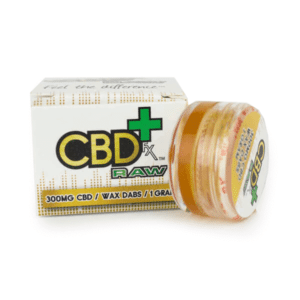 Using these CBDfx Capsules couldn’t be easier. 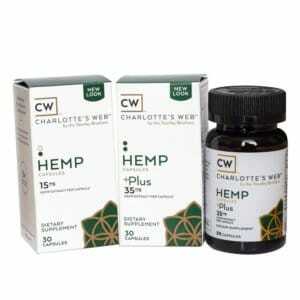 All you need to do is take 1 or 2 capsules daily – preferably at the same time each day and around 20-30 minutes before a meal. 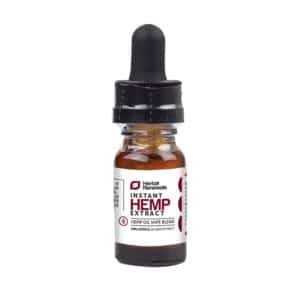 As there are no known serious side-effects associated with consuming CBD, you can stop and start your dosage as and when you desire without any concerns. 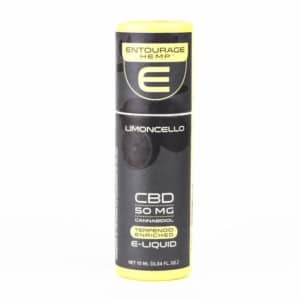 Additionally, there are no dangerous chemicals, phthalates, parabens, or mineral oils in these CBD capsules. 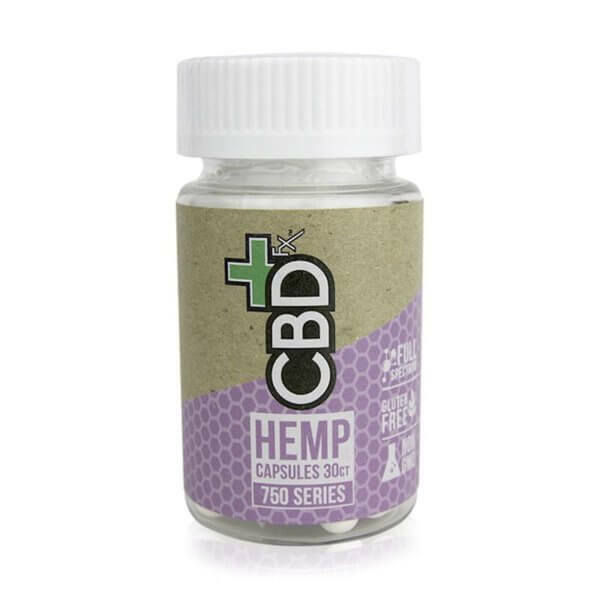 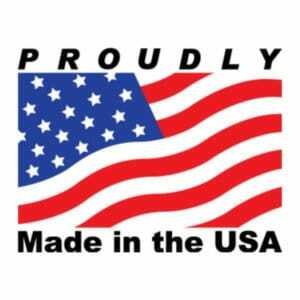 Only the purest industrial hemp is used in the production of these high-quality CBD capsules.